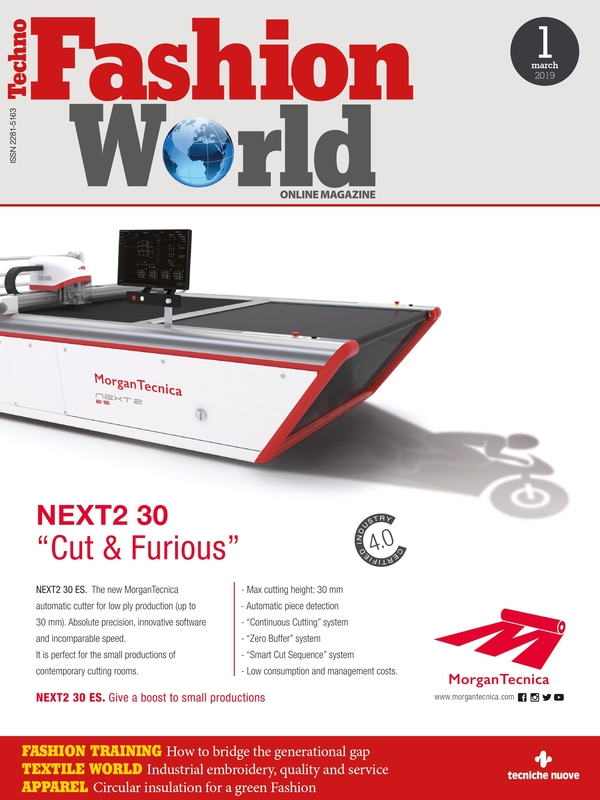 The model Next2 30 ES, for lays up to 3 cm after compression, stands up in the new generation of Morgan automatic cutters. It was specifically designed especially for the Italian market and, more in general, for all who make small productions and are particularly demanding, in terms of cutting precision, speed, noiselessness, energy saving and design. In fact, the design is one of the most distinctive characters of this machine, as a result of a precise study for the best combination of functionality, ergonomics and aesthetic, with a specific attention to details, which makes it an actual jewel of style, Made in Italy. However, it is under the technological innovation that Next 2 30 ES represents a real excellence, starting from the mechanics of the head, which has been completely re-designed, compared to previous version Next25, for a further optimization of performances. The electronics and software have been completely re-designed as well, with new powerful calculation algorithm and with the use of most advanced components, in order to obtain the highest cutting accuracy, even with zero buffer markers. The new gantry system, with brushless digitally controlled motors, allows super-fast accelerations, although very smooth. 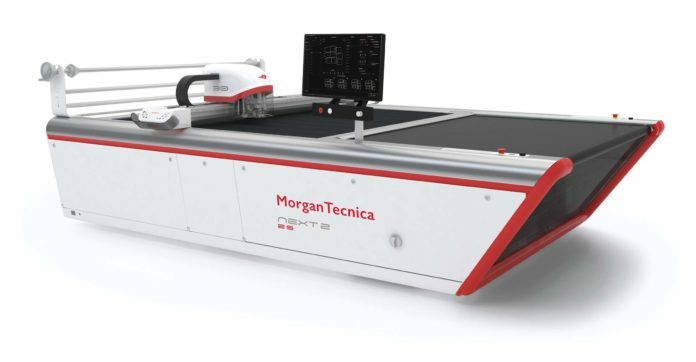 This, together with the innovative and further more efficient vacuum system and the brand new continuous cutting device, makes this model the most productive of its category, with the highest standard of quality.